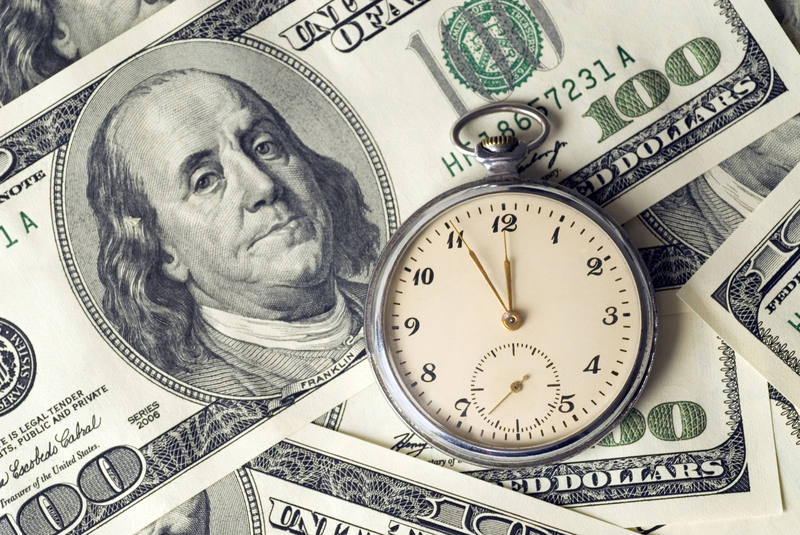 Time is, both figuratively and literally, the “coin” of the professional lives of most lawyers. For many of us, every working day is divided and documented in six-minute segments, the careful annotation of which creates a virtual currency that legitimizes and produces the compensation for our services. We sell our time to our employers and our clients, who in turn may expect us to be accessible every hour of every day to respond to their needs and demands. Is it any wonder that we can come to feel that our time, and thus our lives, belong to others, not to ourselves? Long work weeks and high billed-hour demands can be stressful. Yet even more emotionally taxing (to me, at least) is the inability to escape from those work stresses even during supposedly leisure time. My (and even my family’s) enjoyment of entire weekends has been hampered while I fretted, obsessed, and occasionally even panicked, about unsolved problems and challenges awaiting my return to work. My unpleasant weekend experiences often rotated between immersing myself in work during an “all work/no play” weekend and feebly attempting to play while under a cloud of guilt about my insufficient work commitment. Whichever route I chose, I often felt more drained by Monday morning than I had on Friday afternoon. What ultimately helped reverse my spiral into anxiety was the introduction into my life of the practice of a personal Sabbath. Although the word “Sabbath” typically identifies a category of religious practice and observation, I use the word here also in a secular/humanist sense (i.e., a “sabbatical”), as time regularly set aside during which a person is free from toil, however one chooses to define that. My own Sabbath practice began with my imposing on myself a rule against engaging in any compensated work during a 24-hour period beginning each Saturday evening. Unlike some religious Sabbath observances, I did not preclude myself from any other activities, including household chores or errands. Although originally skeptical that I could maintain such a practice, and concerned that it might only increase my anxiety levels about work that I was ignoring, I found that just the opposite occurred. The practice almost immediately freed me from most of the guilt and anxiety about work that had consumed many prior weekends. I have “broken” my Sabbath practice no more than two or three times since it began more than fifteen years ago. Practicing a personal Sabbath does require some discipline and commitment, and has resulted in my spending many Saturdays at my office, working diligently right up to my looming Sabbath observance. Yet even those Saturdays bring with them the pending promise to myself of 24 hours of respite — to enjoy my family, to worship, to engage in fun activities, or even to waste entirely. Sunday evening now arrives with me typically feeling refreshed and renewed, as I have given myself a mental and physical break from work concerns for at least an entire 24-hour period. The practice of a Sabbath has not eliminated all worry or stress from my professional or personal life. I am not beyond obsessing about an upcoming trial or oral argument, even to the point of losing an occasional hour’s sleep in anticipation. The act of creating and respecting a regular “sacred time” that is off-limits from work, however, has been a significant gift to myself and has enhanced my appreciation and enjoyment of all my time. As lawyers, we are of course part of a service profession; our willingness and ability to commit our time and energies to meet the needs of our clients is essential to our performance. We can and should do so, however, in a manner that does not de-value our own lives and relationships. There are some coins we need to spend on ourselves. Although I am not a lawyer, I have been a caregiver. During this time I was on call 24/7. One day it dawned on me I needed some time to rest so I gave myself a “Sabbath”. On my Sabbath I would do nothing. I was reminded that God made the world in six days and rested on the seventh–not because He needed it but because He knew we would.